We provide mapping services to many different industries including AEC, Roofing, agriculture and turf management. 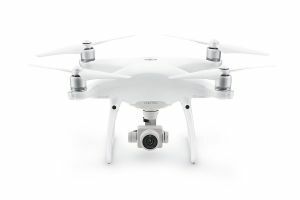 Utilizing the latest in DJI technology, we fly both the Inspire 2 and Phantom 4 Pro. At The Drone Co. - RVA, our mission is to operate with the highest level of integrity, enhancing our clients operational efficiencies by providing the highest quality drone services. Delivering value by identifying and meeting the ever-changing demands of our clients and enable them to successfully operate their business. Equipping the future with a safer, alternative solution to maximizing operational efficiencies through the innovative use of drone technology.